Vodafone users may be experiencing a bit of an outage this morning in Europe. An anonymous tipster emailed in letting us know that BIS services are down following some planned maintenance last night. While it's unclear so far whether the problem is Vodafone's or RIM's, we're hoping it will be resolved shortly. 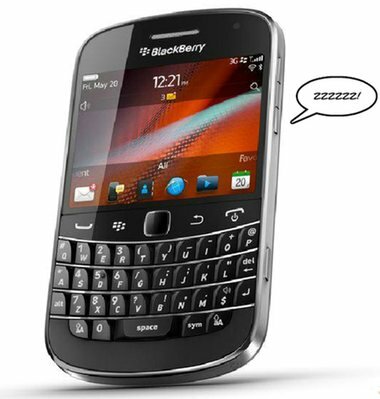 In the meantime, let us know in the comments if you're on Vodafone and your BlackBerry services are down this morning. We'll provide updates as they become available. We are currently experiencing a BlackBerry service issue impacting some users in Europe, Middle East & Africa. All relevant support teams are working to resolve the issue. We apologize to any customers who may be affected.